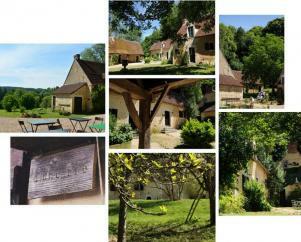 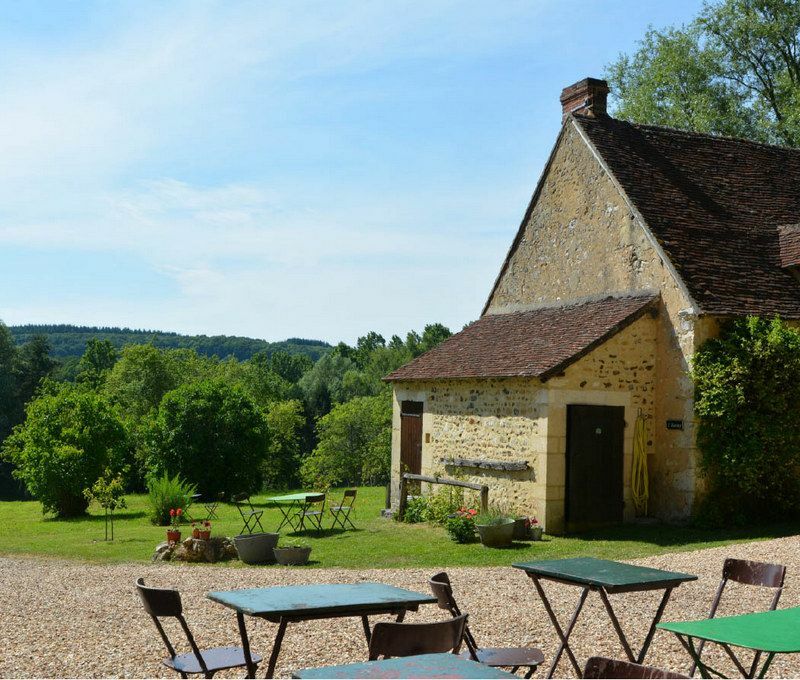 d’une île is a country hotel located in a 17th-century hamlet, situated amidst 8 acres of forest and fields. 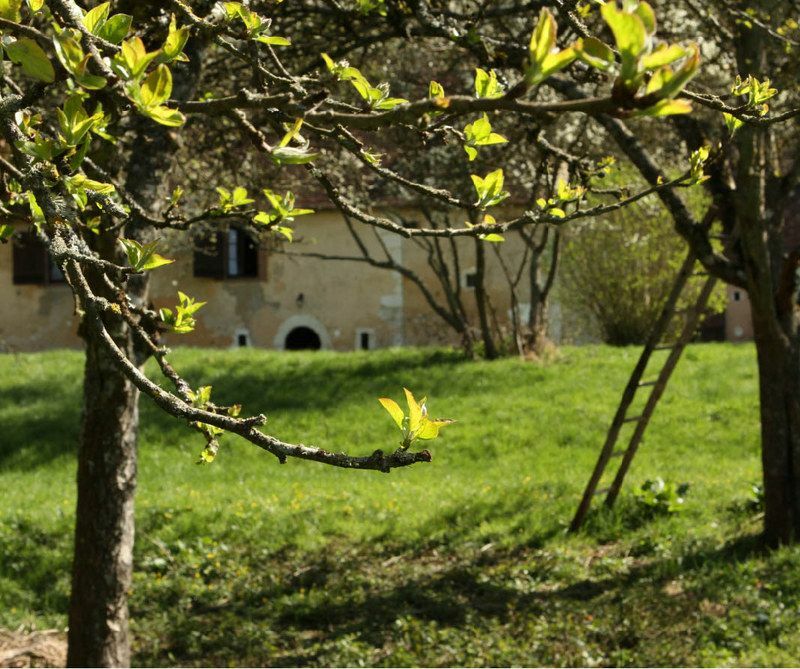 The residential area comprises 5 different buildings, housing 8 rooms (22 beds) and a small bar-restaurant. 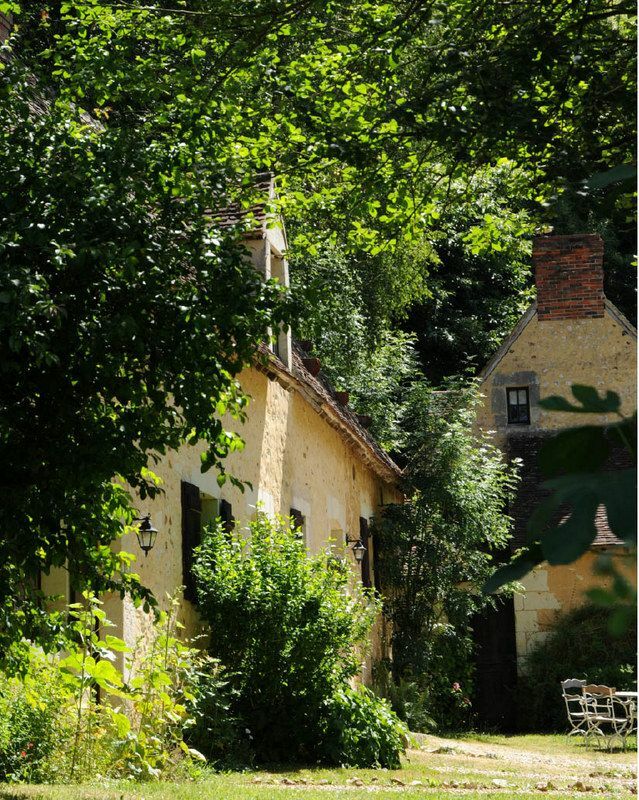 This historic micro-village is situated on the slope of a forested hillside in the heart of a sizeable national park called Le Perche, in Basse-Normandie, 150 km from Paris, France. 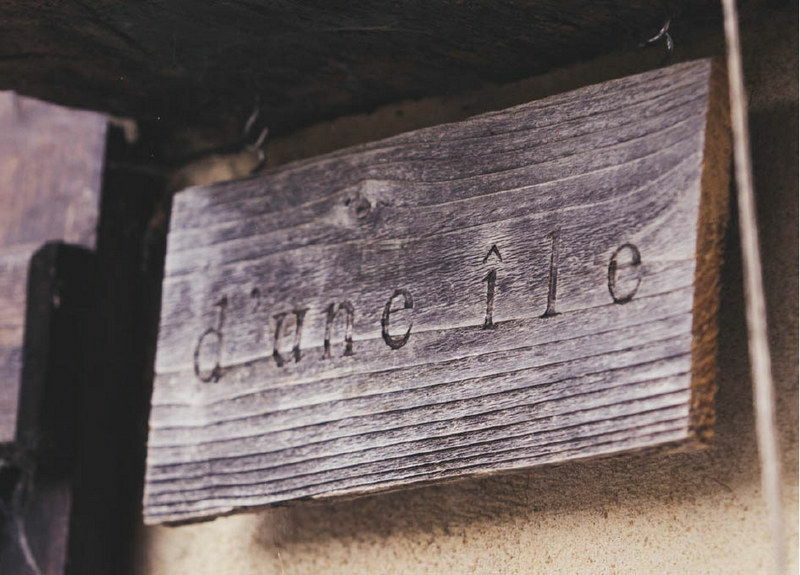 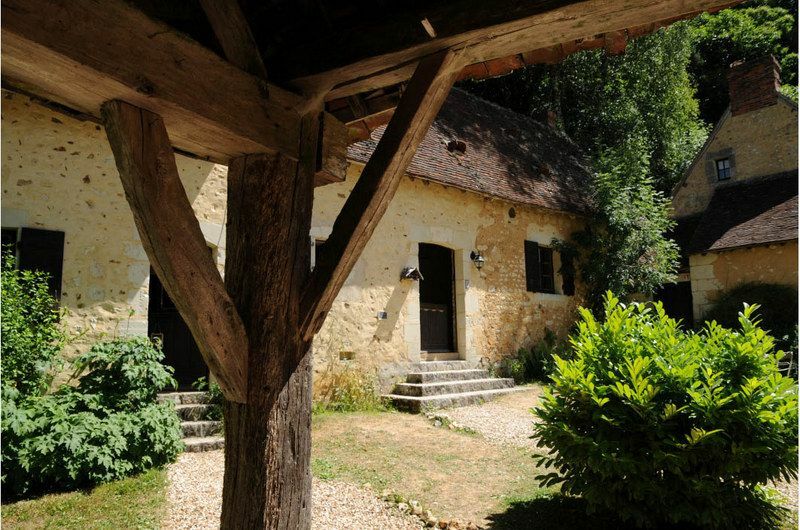 d’une île is located in a 17th-century hamlet, situated amidst 8 acres of forest and fields. 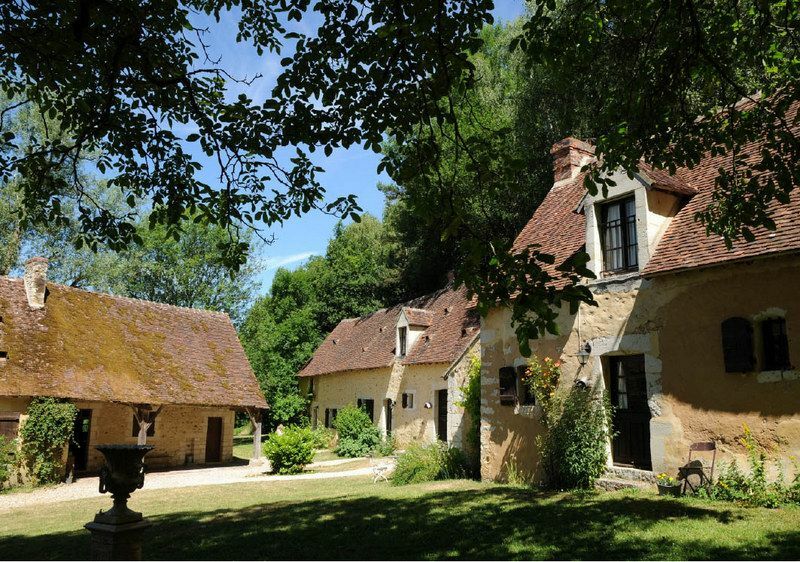 The residential area comprises 5 different buildings, housing 8 rooms (22 beds) and a small bar-restaurant. 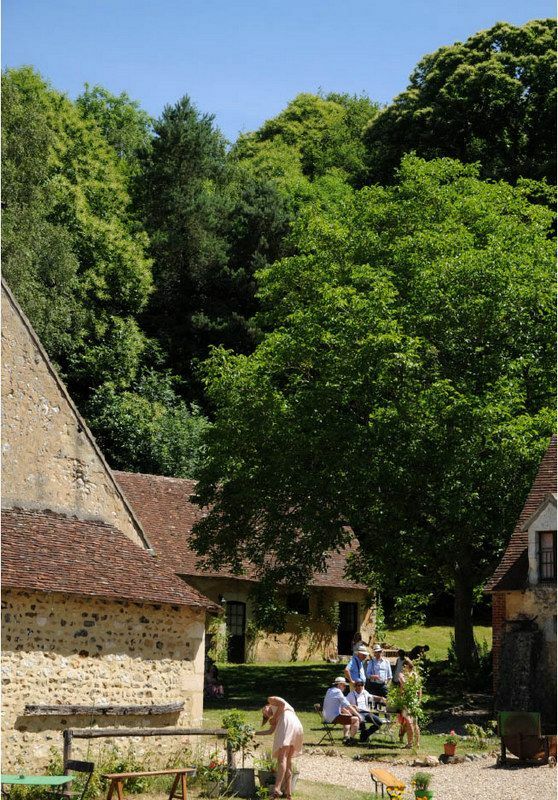 This historic micro-village is situated on the slope of a forested hillside in the heart of a sizeable national park called Le Perche, in Basse-Normandie, 150 km from Paris, France.